Medicare fraud is an illegal activity where a medical professional takes some action with the intent to get paid by the Medicare system inappropriately. This type of fraud costs US taxpayers millions of dollars each year, which is why it is so important to understand what it is and what can be done to stop it. Not only does this type of fraud cost taxpayers money, but it can also put you in real danger. Take a few minutes to learn more about Medicare fraud is and what you can do to stop it. Extra Billing – You should receive a bill or other document that shows what services you received and their cost. If you notice services or equipment on there that you didn’t actually receive, this is likely evidence of Medicare fraud. Offer of Free Testing – There are many tests and services that are 100% covered by the Medicare system. Medical service providers often offer these services to people free of charge in exchange for their Medicare number. You never want to get a test just because it is free! This is just the provider trying to get extra money from the system. Pushing for Unnecessary Services – It is often difficult to know what tests and procedures are necessary, and it is important to be able to trust your doctors. You should, however, always ask what the purpose of a specific test or procedure is. If they can’t explain why it is medically necessary, they simply are trying to inflate the bill they will send to Medicare. Waiving a Deductible – While it may sound nice that a doctor’s office is going to waive a deductible, it could be a sign that they are engaged in Medicare fraud. They may do unnecessary tests or procedures because of the money they can make rather than because it is medically necessary. 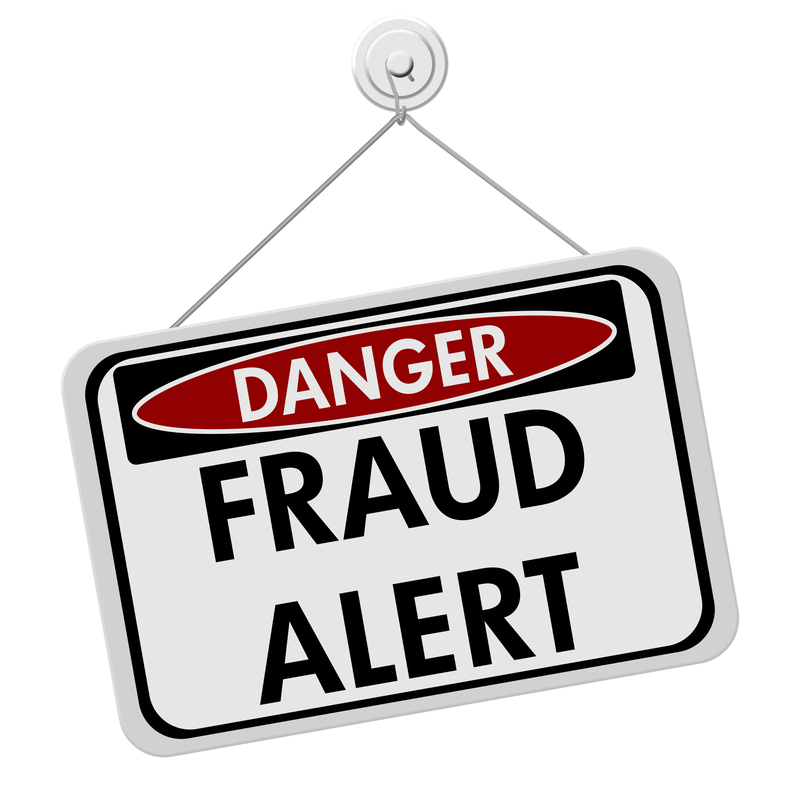 In many of these examples, and others involving Medicare fraud, you are put in real danger. Whenever you receive unnecessary tests, medications, or procedures, there is a risk to your health. This is why it is so important to be an active participant in the care you receive. There are ways to report suspected Medicare fraud so the proper agencies can perform an investigation. You can always contact us to discuss your experience and get help on how to react.